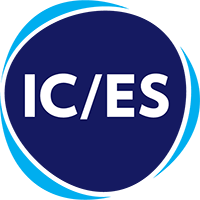 The ICES Data Science Education webinar series aims to highlight the value of both advanced (traditional) statistical methods and machine learning methods for examining population-wide health and health services data. Presenters are experts in the fields of biostatistics, statistics, computer science, epidemiology, or health services research. This series will be of particular interest to researchers and methodologists who utilize large population-wide databases to conduct evidence-based health studies.